Don't see what you want listed? Below is a video of the engine being started after sitting since July, 2008. There is a whine on one of the pulleys and it looks like the main serpentine belt needs to be replaced. I did not clean or do anything to the engine before taking this video, so it is what it is. Below is a video of a walk around the entire car as the engine is running. 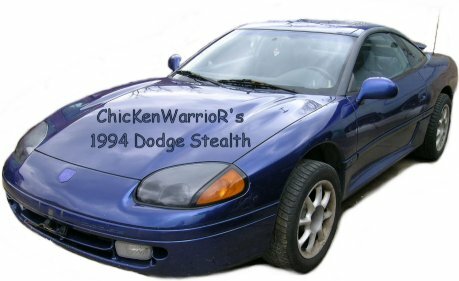 I am only selling this car because I recently purchased a 2001 Dodge Viper. This Site was last updated on 12/03/14.